Love the sophisticated sound of the violin that tugs right at the heartstrings? Now you can learn how to play this amazing instrument in this one-on-one class! 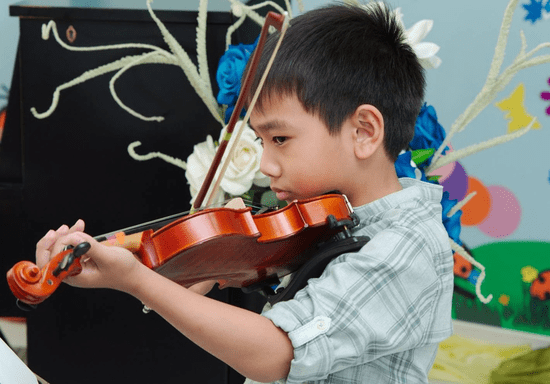 This private violin class is designed to teach you the very basics of the instrument: familiarization with its parts, finger placement, bowing techniques, stance, and even proper violin maintenance. 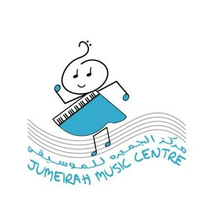 What’s great about the class is that you will not only learn theory and application, you will also be exposed to a range of musical experiences such as concerts, master classes, recitals and performance appraisals to improve your self-expression. Choose to book 8 sessions to learn the basics of 16 sessions to practice the techniques and play a simple song on your own. Classes can be rebooked as many times as possible until you achieve your desired level of proficiency. * Violins will only be provided by the institute for students to practice in the first session. Students will need to bring their own violins on the succeeding sessions.